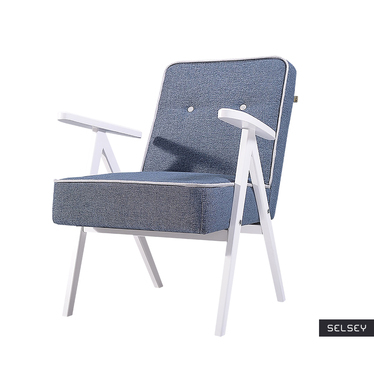 Do you dream of a comfortable rest after a hard day's work, but your seat is not as convenient as it once was. 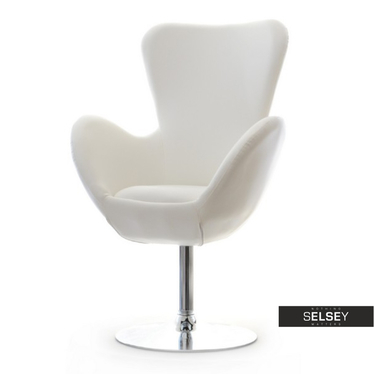 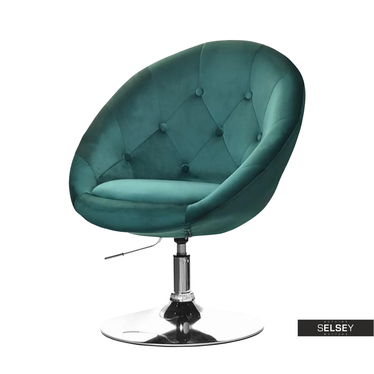 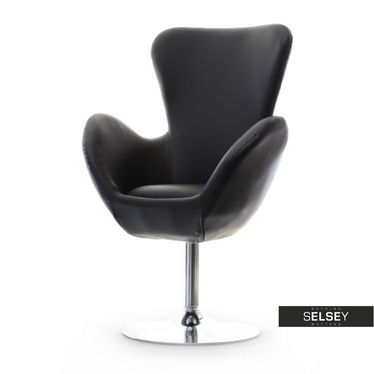 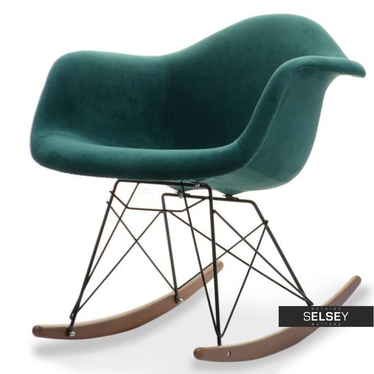 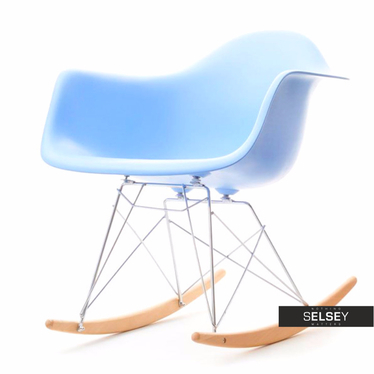 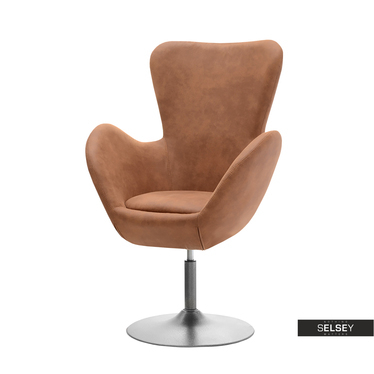 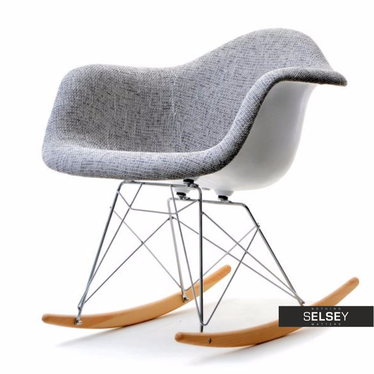 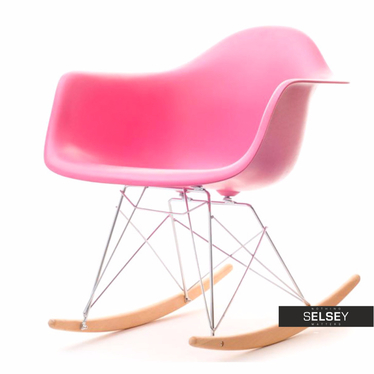 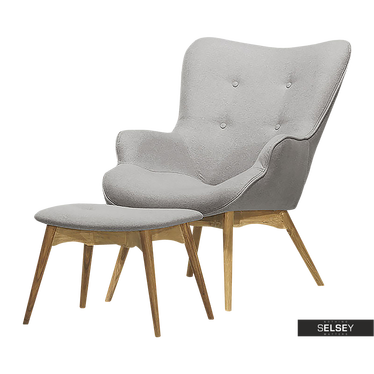 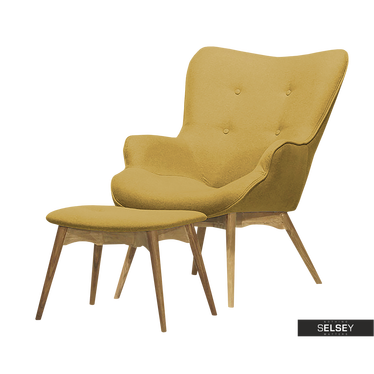 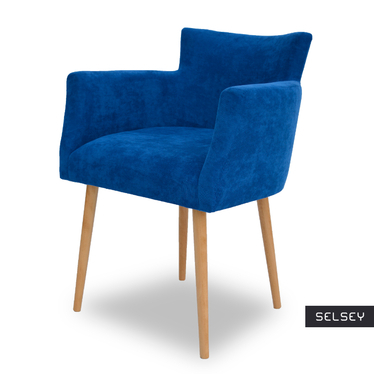 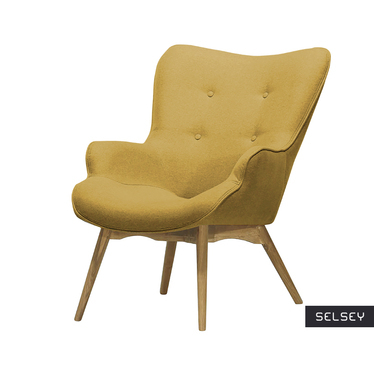 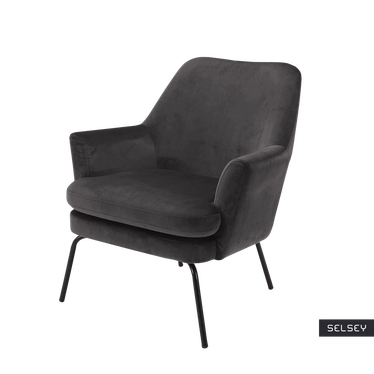 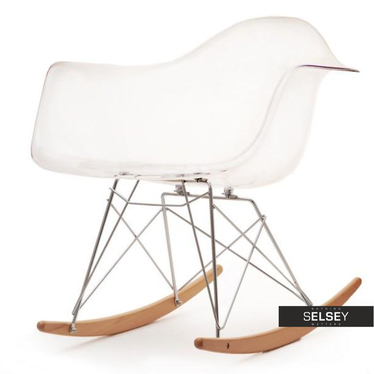 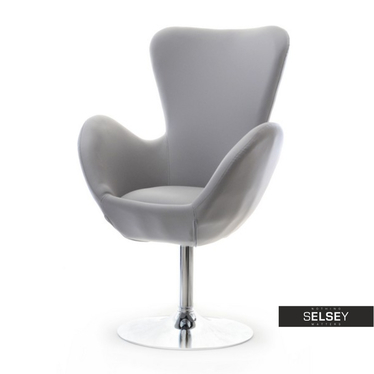 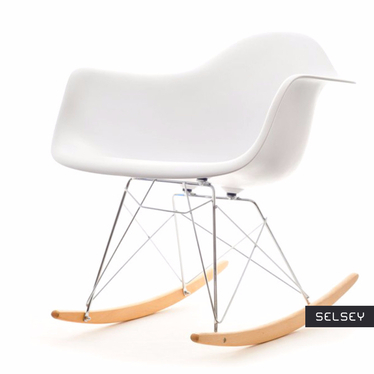 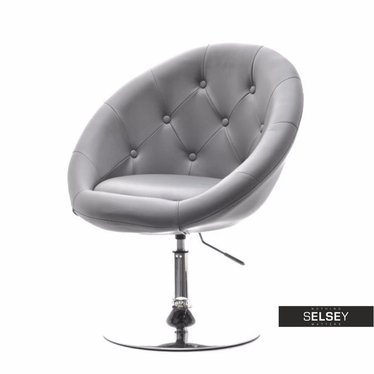 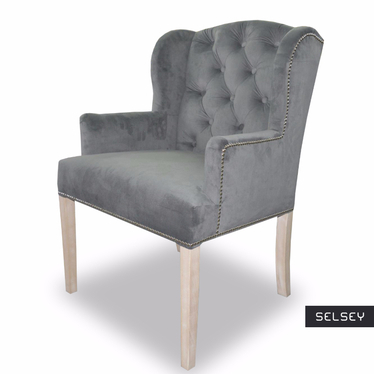 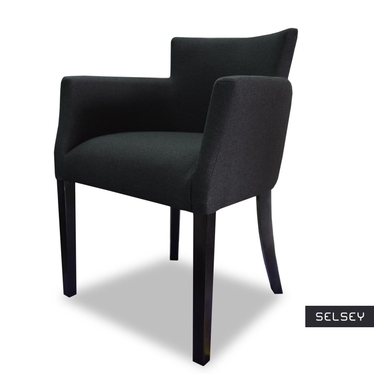 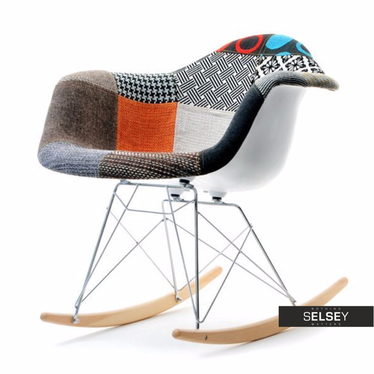 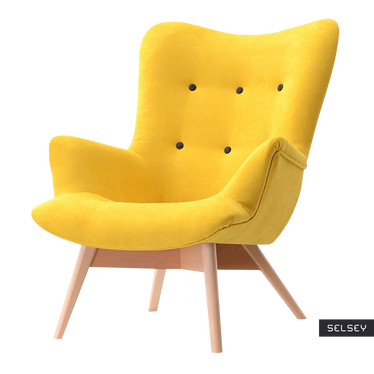 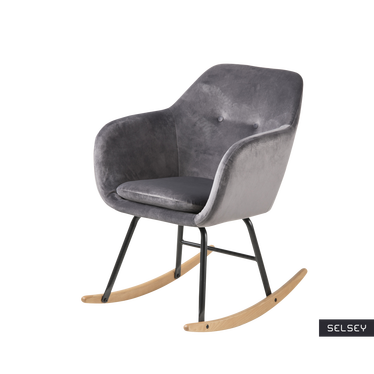 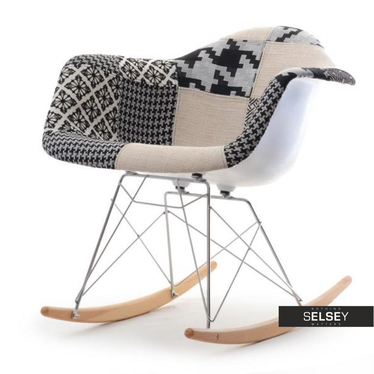 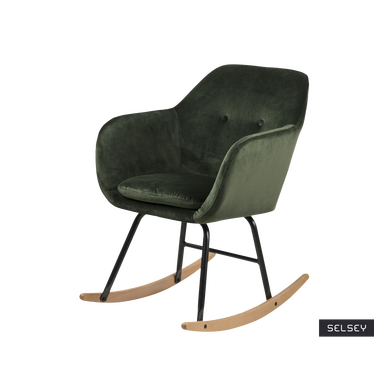 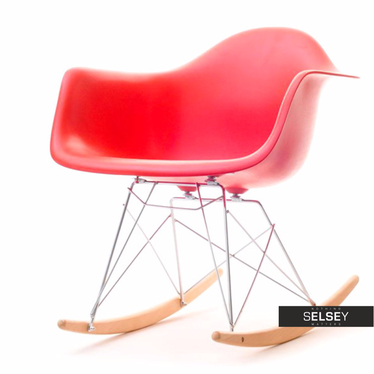 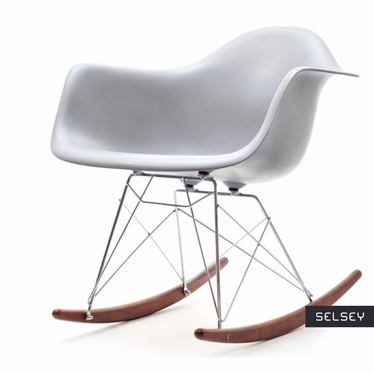 How about a new chair to the living room, which perfectly fits into your interior. 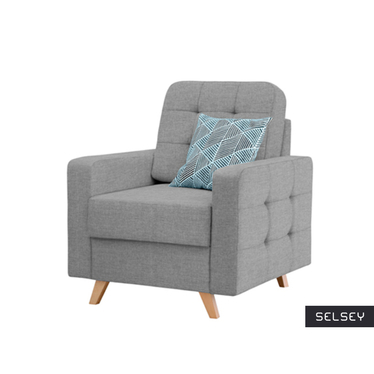 How many times a day you dream of returning home, the time to relax with your favorite book or TV series? 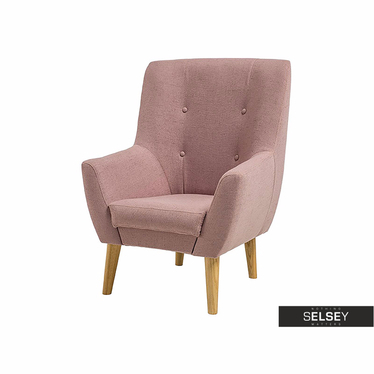 We know how important is the comfort and well-being, which is why we have created an offer furniture to suit you and your needs. 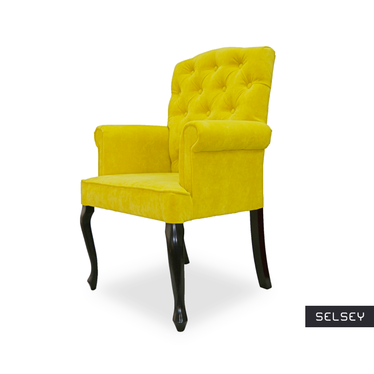 Adjust the color of the fabric and legs in order to integrate new piece of furniture to your arrangement. 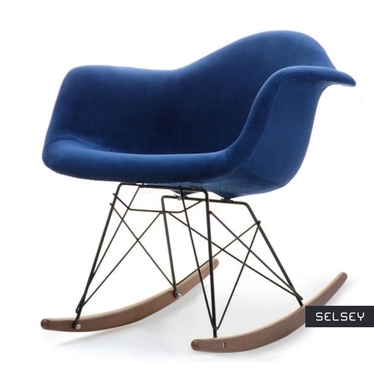 Not as much need to be able to once again enjoy the moments of rest. 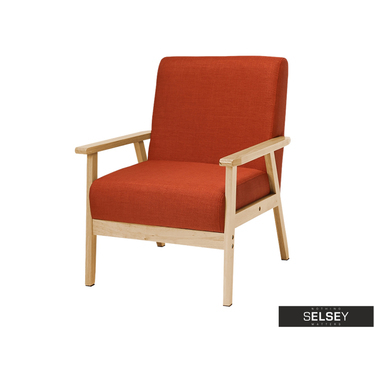 Modern seats loftowych find in the interior, while the patchwork rocking chairs perfectly complement the interior in the style of the previous vintage Scandinavian. 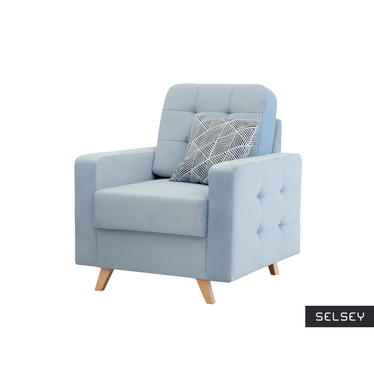 A small piece of furniture that will make you relax in the comfort of your home-awaited moment will be during the day.